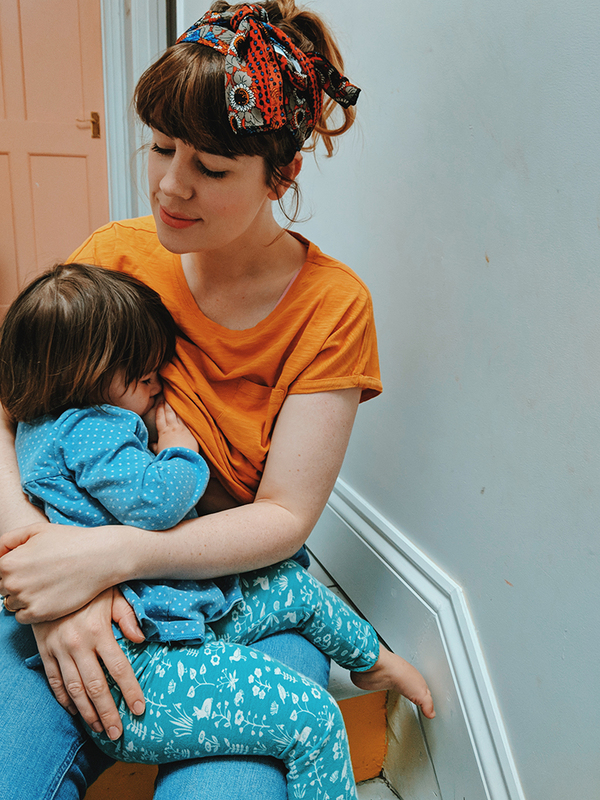 I've mentioned before how much I love shopping and supporting independent shops and designers so I'm really pleased to bring you another amazing giveaway this week from childrenswear shop Yellow Lolly. 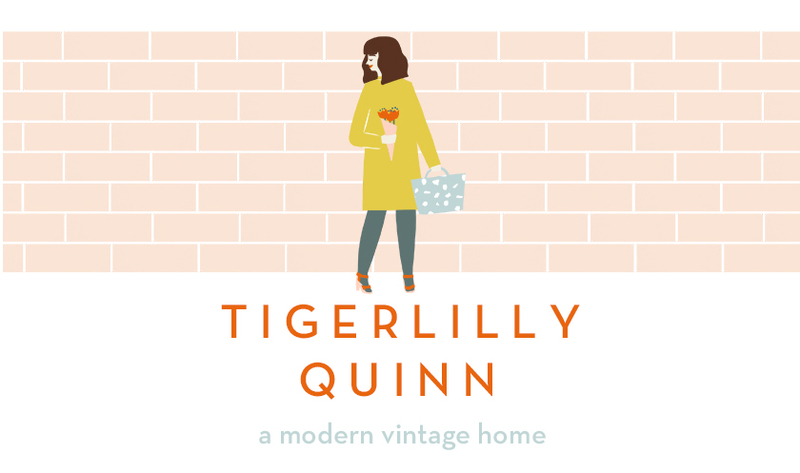 t&c's all entries will be added to the Tigerlilly Quinn and Yellow Lolly newsletter's which you can opt out of at any time. The £100 gift voucher must be used within two weeks of receiving the code (by the 18th of December). Uk only. Wonderful site! I would buy the Molo Kids Marika Rabbit Sweatshirt and Bobo Choses Leopard Print Dress for my youngest daughter thank you! Ohhh so cute! Fingers crossed Penny wins herself some new pretty! Love Yellow Lolly. Would love to buy some Indikidual banana sweat and a Mini Rodini coat if I win. The Flensted Elephant Party Mobile! My very pregnant sister-in-law loves elephants. Plus blanket, bibs and sock becasue I forsee them being useful. I love the Mini Rodini Zebra AOP Dress and tiger leggings, and also the Kid*Kid hats. Such funky stuff! Totally loved Wilf's coat when I saw it today. Could probably do with a new one for O.
I would definitely buy the Mini Rodini Zebra AOP Dress for my niece and treat my nephews to a top each too. I would buy something for my grandniece/nephew due in Dec.
Great giveaway lovely. I adore the Sonny Angels Animal Series dolls and the Corby Tindersticks cushions - they're all oh-so cute. 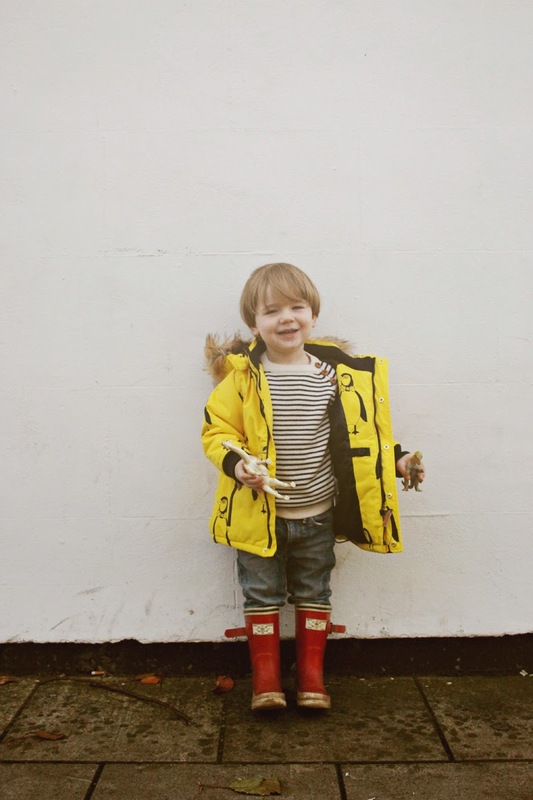 http://www.pinterest.com/pin/82612974388139948/ The banana anorak is so cute. That will shock the local mainstream school run mums!! Please, they are his size!! I'd get the Indikidual Wombles Banana Print coat for my son. The first thing I would buy are the Molo Kids Nikia Tiger Leggings.My little girls love Tigers so would love these! I love the Indikidual hipster orange twill trousers - what a fantastic colour! It'd have to be a pair of these stripey slipper socks...wish they came in my size too! Never heard of yellow lolly but it looks like my cup of tea! Corby Tindersticks cushions and soft toys! I'm obsessed!